Ways to give your kids a good holiday experience. This seminar will be held at Grace Covenant Church on Monday, November 12, 2018 from 6:00-8:15pm. We will begin in Room 201 for a meal together then continue our session in Room 220. A light meal will be provided for attendees and their children. Please register below to allow us to plan for food. After the meal, children age 5-12 will attend DC4K- Surviving the Holidays. *Childcare is provided for children younger than 5 in JumpStart. 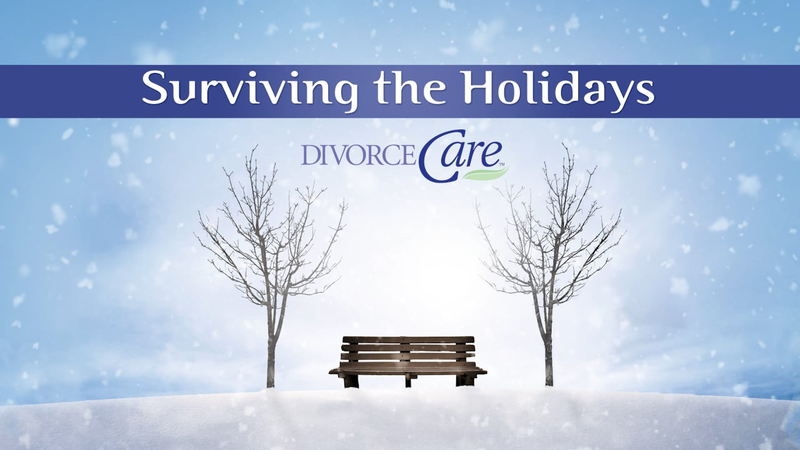 Surviving the Holidays is sponsored by the DivorceCare program and affiliated local DivorceCare groups.